PM Viorica Dancila has reacted to the warnings launched by the European leaders and embassies today. 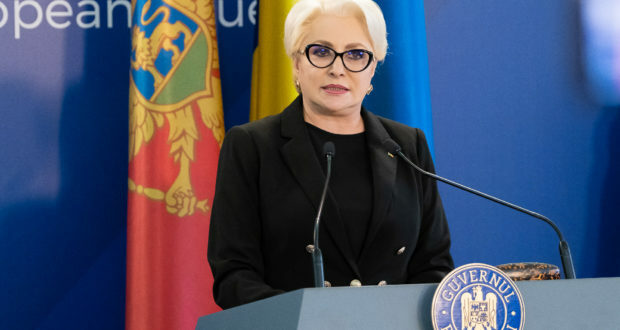 Dancila said she was „surprised” by the series of warnings given by the first vice-president of the EC, Frans Timmermans, by the head of the European Parliament Antonio Tajani and by the embassies of 12 countries regarding the potential law amendments that would affect the rule of law in Romania. „I was surprised by Frans Timmermans’ statements, considering we are fully open on the steps to take. I have mentioned every time there will be transparency. That’s why, the statement today has caused ambiguities and I haven’t understood its purpose for it is not compliant with the existing reality. I will talk to the first vice-president on these matters,” Dancila said at the beginning of the government sitting. The Romanian PM argues that she was also surprised by Tajani’s statements regarding Kovesi. „I think no political decision maker can ask the start or the conclusion of an investigation. 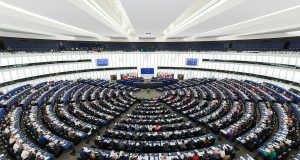 We are asked not to interfere in the act of justice and it seems fair to me, but the European officials are asking us to stop criminal investigations. I clearly tell them that the prime minister has never interfered and will never interfere in the judiciary”, she pointed out. On the other hand, the head of the Executive has slammed the embassies’ joint statement, arguing she will not allow the ambassadors of other countries to impose a certain agenda to the Romanian PM. „I also saw today the stance of the ambassadors from this group. I wanted to have a private talk with each of the ambassador in this group, but they refused. I remind those ambassadors that we are in Romania and that I have a direct dialogue with my counterparts (…) in no other state the ambassadors are imposing an agenda to the prime minister and I will not allow this. 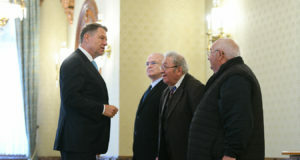 They must show respect for Romania, as every Romanian ambassador shows respect for a third country,” the premier said.